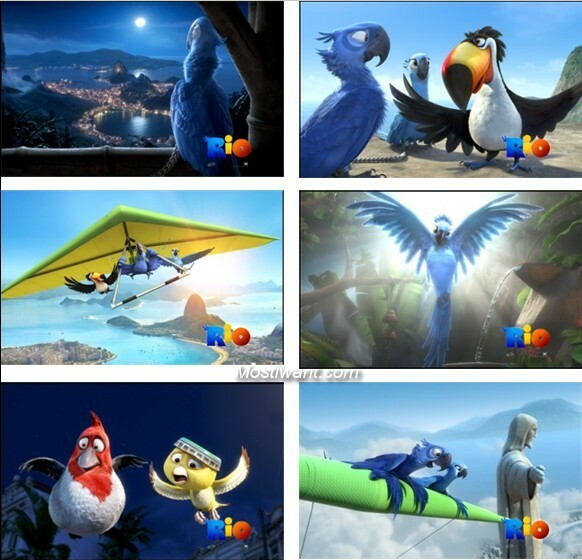 Rio is a yet to be released 3D animated movie from the creators of Ice Age that follows the adventures of a pet Macaw. Rovio Mobile, the developer of popular game ‘Angry Birds’ have also partnered to promote this movie, so you’ll find those crazy birds and pigs from Angry Birds Rio game in this movie. Rio movie is scheduled to be released on April 15th in the US. Now, Microsoft has released Rio Movie theme pack for Windows 7 users which is available for download from Windows Personalization gallery. This theme pack contains 6 fantastic desktop background wallpapers in 1920 x 1200 resolution that feature the amazing animated characters from Rio movie and space from Rio de Janeiro. This is Microsoft’s official themepack, so it does not require any third party applications for installation. Windows 7 users can install this sailing themepack with a double-click after downloading them. The themes can then be customized from “Personalization Gallery”. Of course, this Rio Movie Windows 7 Theme Pack is designed to integrate seamlessly only with Windows 7 (Windows 7 Home Premium, Professional, Enterprise, or Ultimate editions). However, Users running other operating systems like Windows Vista and Windows XP will still be able to download the theme and extract the content wallpapers with the help of an archiving utility such as 7-Zip. 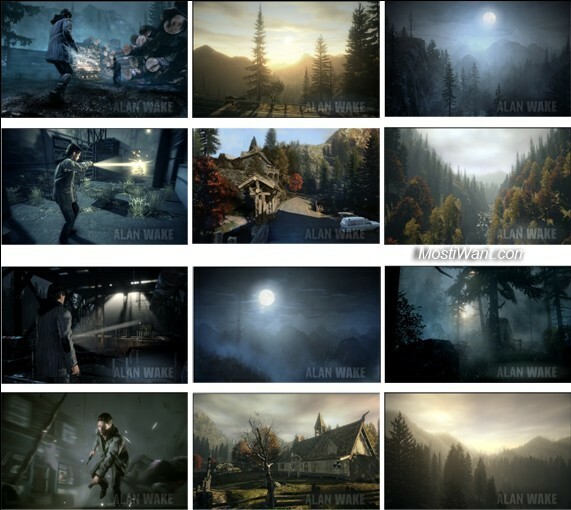 Fans may even go the extra step and install a wallpaper changer to automatically switch between all, or only some, of the wallpapers of the themepack. You can download Rio movie theme pack from Windows Personalization Gallery, or From this link.